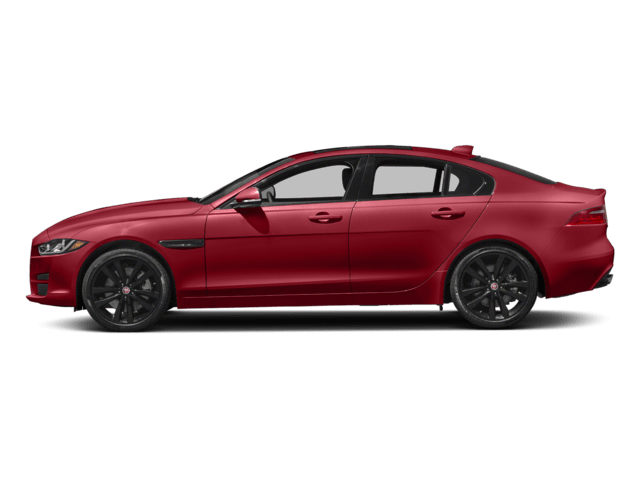 Welcome to Jaguar Wichita, where we’re pleased to provide you with a luxury car-buying experience unlike anything you’ve ever experienced before. Both our sales and service teams are composed of knowledgeable men and women who are as passionate about Jaguar models as they are about providing you with an outstanding customer service experience. Our goal is to ensure every trip you make to our Wichita dealership is one that stands out in your mind not just for its simplicity, but for being a pleasure. The next time you have automotive needs of any kind, we’d be honored if you would choose Jaguar Wichita! If you’re searching high and low for the perfect new car to suit your sophisticated lifestyle, we’re pleased to assist you in the hunt. Allow us to take you through our showroom, where you’ll find a collection of the most modern new Jaguar models on the market. All your favorite models are represented, including the new Jaguar XJ sedan, as well as the XF. 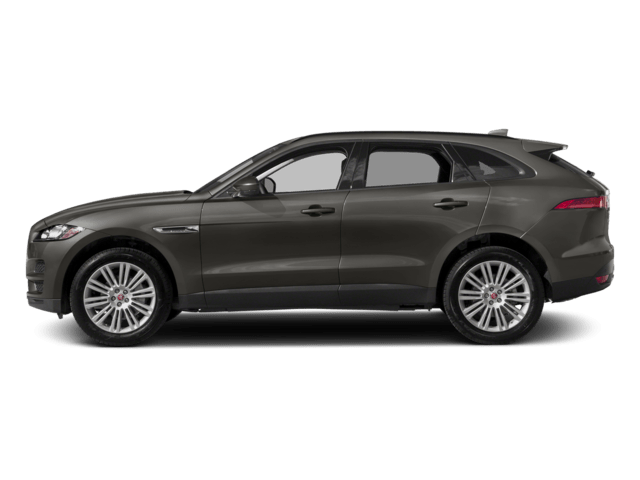 If you’re looking for a refined vehicle to accommodate your whole family, the new Jaguar F-PACE SUV is an excellent choice. And for those who want a sports car that can get their heart racing, there’s no better option than the Jaguar F-TYPE. 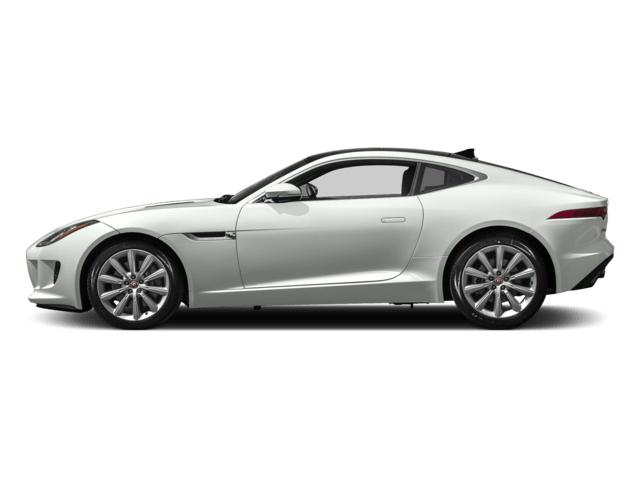 We also have a selection of pre-owned Jaguar models you can explore. 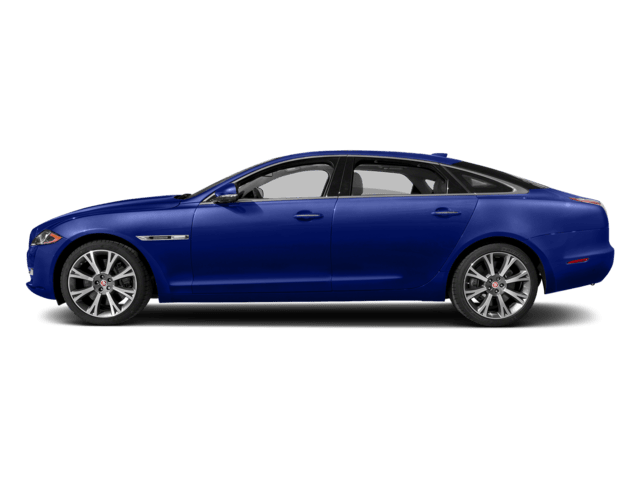 Just choose your favorite, and our Jaguar finance professionals will speak with you about your finance and lease options. We’re not only here to provide you with a memorable buying experience — we’re also present throughout your entire ownership period. Down the road when you require Jaguar service, turn to the team of experienced technicians in our service center. They’ll help you with everything from routine oil changes and tire rotations to more extensive collision repairs if needed. 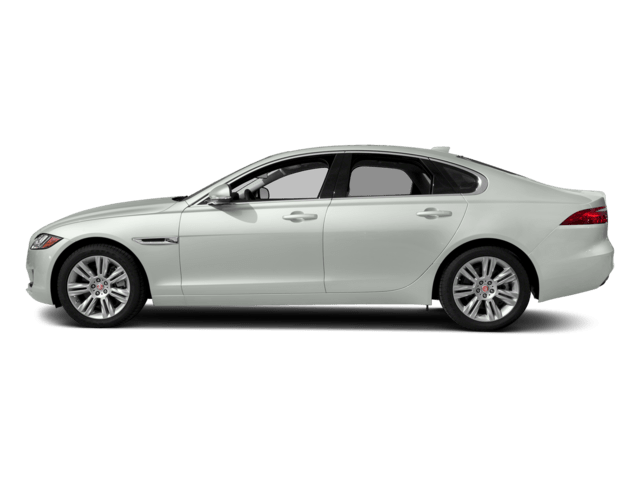 Additionally, we sell OEM Jaguar parts and accessories for those who want to customize their vehicles. 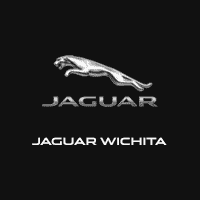 With a convenient location at 1525 N Greenwich Rd, Wichita, KS, 67206, Jaguar Wichita is just a short drive away for our neighbors from Andover, El Dorado, Hutchinson and the rest of Kansas, as well as our friends in Oklahoma. Stop by to visit us today!